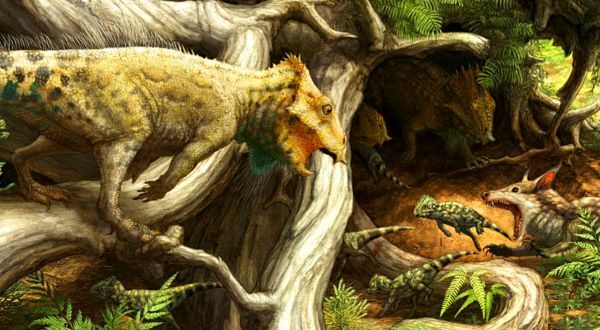 Dr Andrew Farke a paleontologist and his team from Raymond have surfaced a new species of dinosaurs that were herbivorous and beaked belonging to the family of Ceratopsia or Ceratopia. These genus dinosaurs occupied North America, Europe, and Asia, during the Cretaceous Period, nearly 108 million years ago. Due to its looks, it’s also called the Aquilops americanus that stands for American eagle face. 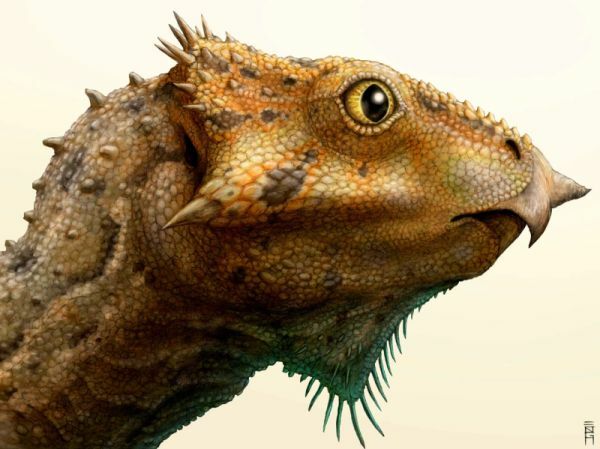 Unlike Triceratops, also the herbivorous ceratopsid dinosaurs that were expected around late Cretaceous period, its famous relatives, it did not have horns neither the bony neck frill. Its size was same as small cat with weight 1.6 kg and length 60 cm. while hook-like beak signifies that it was used for snipping plants for eating purposes. Its skull was relatively small around 8.4 cm but is sodden with many features like robust hooked rostral bone or toothless ossification, which might have led to the sharp and pointed cavity above the cheek region. Dr Farke added that until now, it is the oldest species of dinosaur that lived approximately 20 million years before the North America’s horned dinosaur. And it is surprising to observe that this particular species resembled Asian animals more than the animals of North America. Hence, signifying that during 115 and 105 million years ago, animals showed signs of immigration from Asian continent towards North America.